The ORF Vienna Radio Symphony Orchestra is celebrating the 190th anniversary of Franz Schubert's death by playing a tribute to the composer at the Shanghai Oriental Arts Center. The ORF Vienna Radio Symphony Orchestra is celebrating the 190th anniversary of Franz Schubert’s death by playing a tribute to the great composer at the Shanghai Oriental Arts Center in mid-May. Conducted by Cornelius Meister, the orchestra will present Shubert’s “Rosamunde Overture” and “Symphony No. 9 in C Major (‘The Great’),” as well as Dmitri Kabalewskij’s “Fantasia in F Minor for Piano and Orchestra,” which is adapted from Schubert’s work. 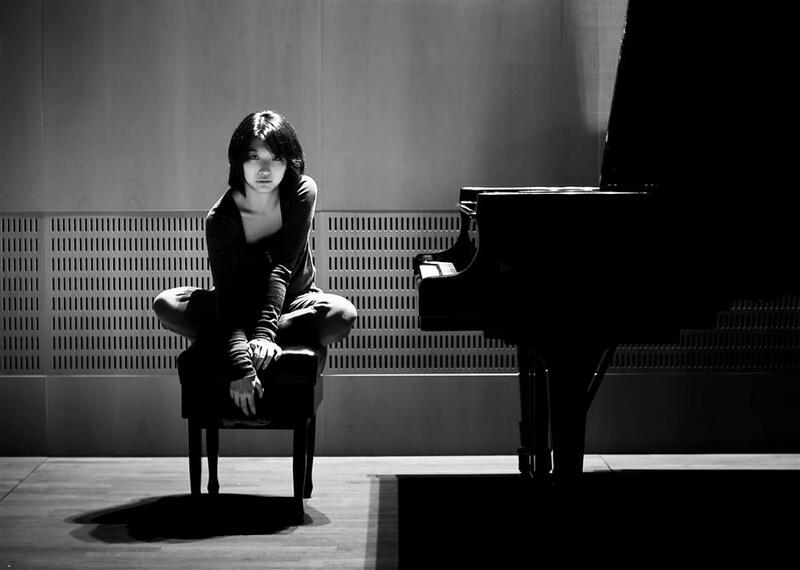 Chinese pianist Huang Ci will participate. Schubert is one of Vienna’s heroes, said Meister. And the orchestra attempts to combine two original Schubert pieces with Kabalevsky’s transcription of the famous work. “Kabalevsky based his piece on the original version but transformed it into a brilliant concerto for piano and orchestra,” said Meister. As for the orchestra’s interpretation of the three works, Meister said the Viennese style and the deep knowledge of the tradition are always at the base. Appointed artistic director and chief conductor of the Vienna Radio Symphony Orchestra in 2010, Meister will leave for a new position as music director of the Stuttgart State Opera and Stuttgart State Orchestra in September. 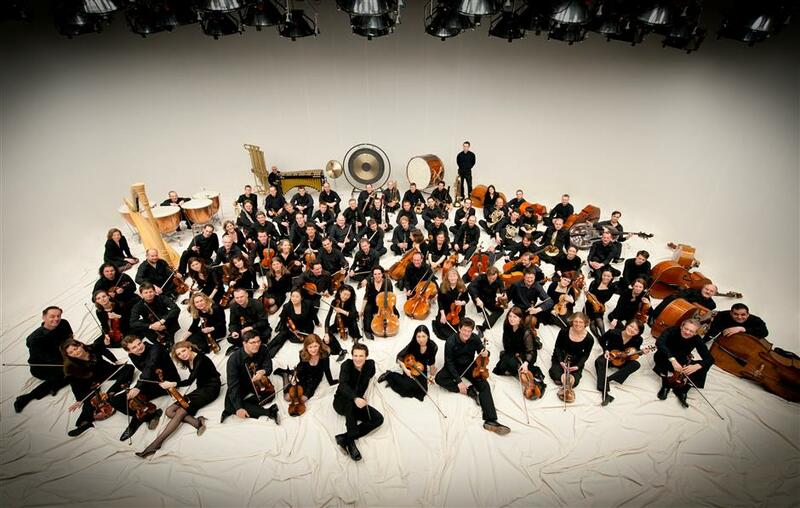 Every orchestra enjoys very different style and feature, closely related to their culture, according to Meister. A conductor to an orchestra is much like a CEO to a company. Having recorded Kabalevskij’s “Fantasia” with Chinese pianist Huang, Meister is looking forward to performing the piece with Huang again, this time in Shanghai. 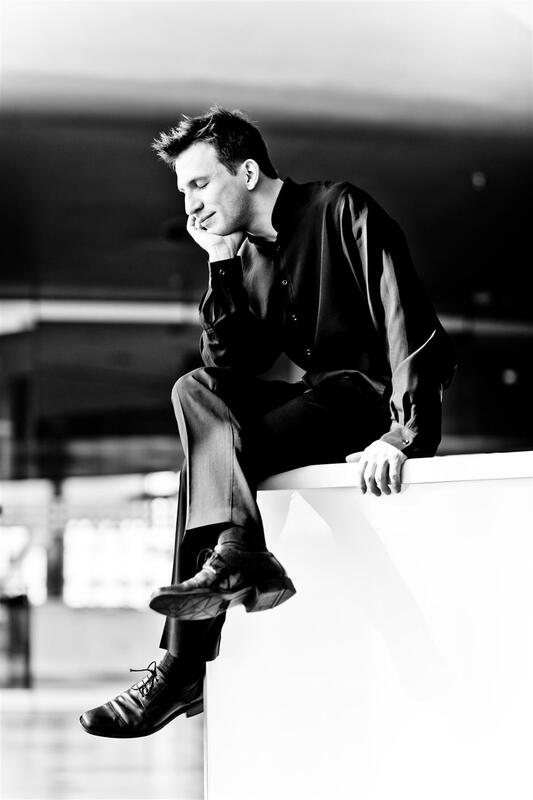 Conductor Cornelius Meister will join the Stuttgart State Opera and Stuttgart State Orchestra in September.